Dan has been in the construction industry for 15 years. Through high school and college he worked industrial construction in Leamington Ontario. Mainly masonry work was performed while maintaining and expanding the Heinz factory. After a 5 year stint in Banff skiing, Dan moved to Calgary to flip properties through the boom from 2005-2007. After the market correction in 2007, he went to work in site supervision for a custom home builder to learn the craft of building excellence. In 2009 he founded True North Renovations and has built a strong reputation with customers through the years. From an education standpoint Dan has achieved a diploma in accounting from St Clair College. He has passed both the Mortgage Agent and Real Estate Agent courses at Mt Royal University and worked in the mortgage business for 2 years. He then achieved his bachelor of management degree with an Accounting Major from the University of Lethbridge Calgary evening program over 3 years. The skillset acquired through education combined with on site experience has lead Dan to become a construction and real estate nerd. This helps the client to build based on value. He owns 4 properties in Calgary and is stepping into the development market in 2013. 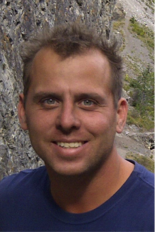 Dan is an avid skier and enjoys his free time in Revelstoke and Canmore. 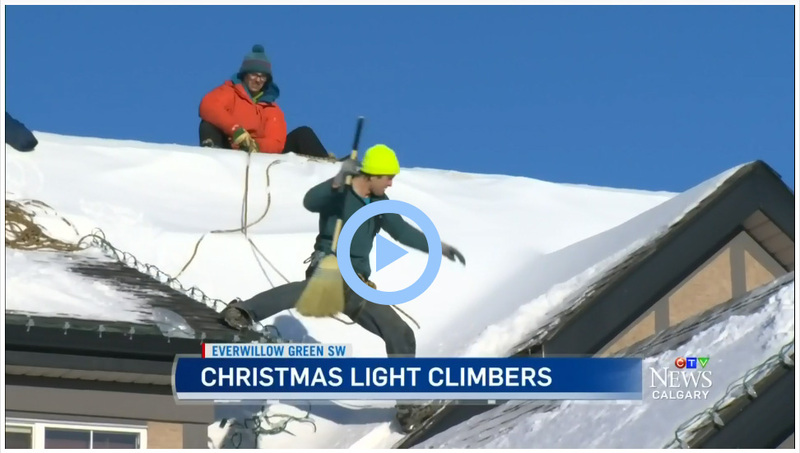 Dan Leonn, owner of True North Christmas Lights, is interviewed about his experiences overcoming competitiveness in an industry with a low barrier of entry and about his challenges at on-boarding reliable, hard working help that are willing to endure hash and sometimes dangerous winter work conditions.